Hard To Keep Up With Daily Routines During Pregnancy? 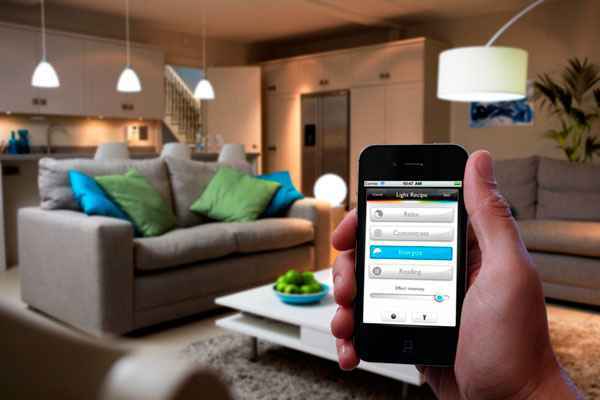 Opt For Home Automation! Consider the great idea of fusing together lighting, entertainment, security, temperature, etc. altogether by a single console. The thought itself makes us feel light. Yes, life can be made that simple just by incorporating home automation. Just by sitting down on your favourite chair or snuggled up in a coach you can take your remote set on your smartphone and control any appliance or fixtures in your home. It is quite easy to learn how to use it. Within minutes, you will learn to control the house with just your fingertips. You can enjoy your whole pregnancy period relaxed, stress free and happy with the help of home automation. Any appliance in the home can be monitored using a single remote, computer, smartphone, tablet, iPad or iPhone. Pregnancy period is also the time of mood swings. You get irritated or depressed so often. With the difficulties and tensions related to pregnancy piling up, sometimes it feels so good to just enjoy a quiet evening with your partner. You and your partner would like to unwind, shove the tensions behind and enjoy a light hearted movie. Just make a click on your smartphone, the light dims, the shades close, the TV is switched on, and your favorite movie starts playing. No need to get up and adjust each and everything. Home automation does it for you. Isn’t life a lot easier by this way? Consider another scenario. The parents are listening to their favorite music in the kitchen and cooking dinner. Your elder kids are in their respective rooms, one playing a video game and another one listening to his favorite music. So, when the dinner is ready, mom just has to press the dinner button next to the stove. Automatically, the music and video game in kids’ rooms stop indicating it is time for dinner. No need to walk upstairs with the pregnant belly to call up the kids for dinner. windows are locked. You can also install security cameras which will help your near ones to constantly keep a check on you and see whether you need any medical aid. You can also use the camera’s to keep an eye on the kids and pets and see if they are safe or not. 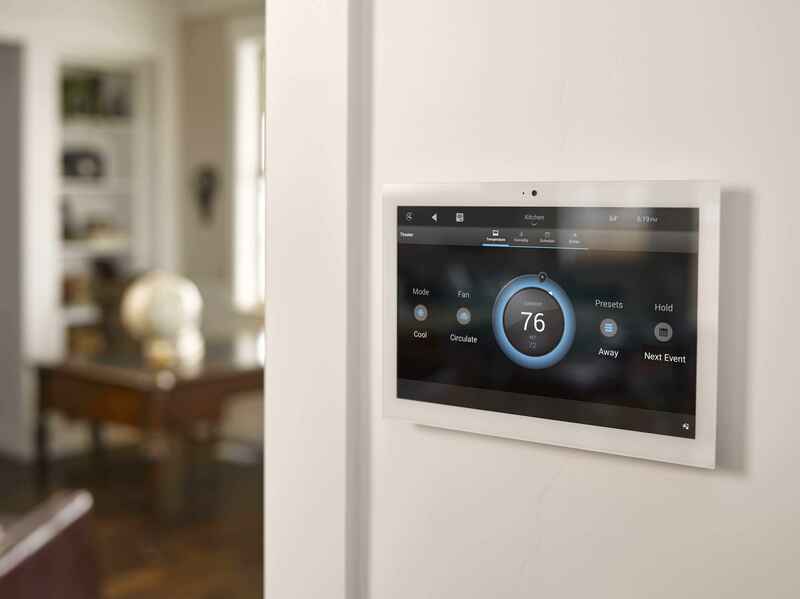 Another problem is that we often tend to worry about the installation and maintenance issues of home automation systems. But installing and maintenance of the home automation is done very easily and within less time that you can just relax and dream about your little munchkin in the secure blanket of your automated home. With home automation, you can quickly change the temperature settings of the house even when you are far away from the house. So, when you return home after a hot sweaty day under the sun, you are greeted by a fully cooled home making you relaxed the moment you step inside. In our day to day lives, we face many issues which might seem to be small but cause lots of unnecessary stress and wastage of time. Let us consider a situation where some workers are coming to your house for cleaning purposes during day time. But, exactly on the same day you have a doctor’s appointment for scan. So what would you do when they come? Who will open the door for them? The first option would be for you to cancel the appointment and wait for them. But that is not at all a good idea as doctor appointments are crucial for both yours and your baby’s health. Next option would be to give the workers your home key. But that is almost suicidal. Giving house keys to some unknown people puts your home security at risk. But if you have installed a home automation system, you can easily create a temporary password which works only at a given time, say from 10 to 12 in the morning. Then give that password to the workers. They can come at that time, open house, finish the job and go. If they try to get in the house later with that password, the door does not open. Thus your home is secure, and you need not alter any of your hospital check ups. These are some of the ways by which home automation makes life simpler, comfortable and secure during pregnancy. Smarten Up Your Home Theatre System With Motion Control!